Below are a sample of a few remarkable works of planes technology. Any aircraft that has the word “Hercules” in the title, nevermind “Super Hercules,” is going to be a force to be reckoned with. 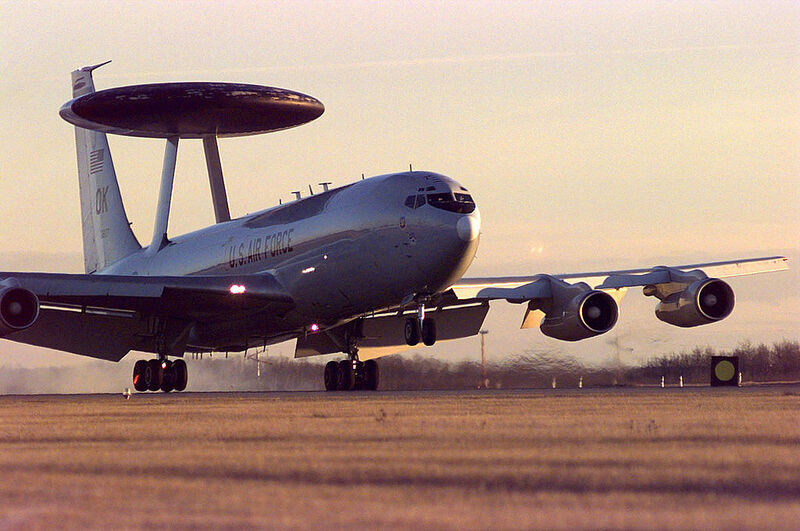 It first took flight in 1996 for the U.S. Air Force and has since been delivered to 15 other nations who have placed orders.